Children are the number one concern for any parent. Securing the stability and support of children whose parents are involved in matrimonial or paternity disputes requires both skill and compassion. 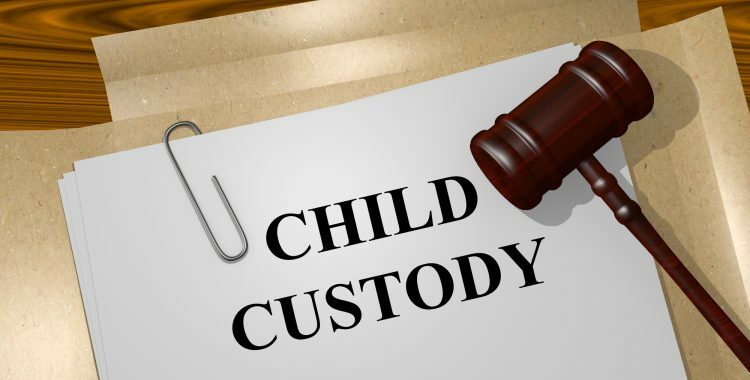 Our firm assists clients in establishing parenting plans, which set forth timesharing arrangements, means of communication and decision making responsibility that are unique to each client and their particular family dynamic. 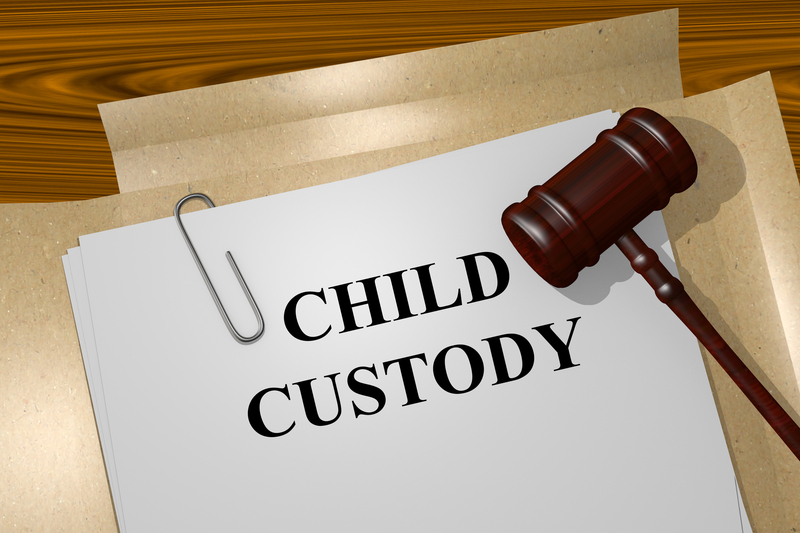 Our attorneys are experienced at resolving child-related issues efficiently, keeping both the children’s and the client’s best interests at the forefront.